Public Hours: Tues-Fri 3pm-8pm, Sat-Sun 9am-6pm, closed Mondays NOT A RETAIL BUSINESS. Non-profit. Public access is limited. 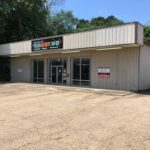 We do not sell or repair equipment, only provide access and education. 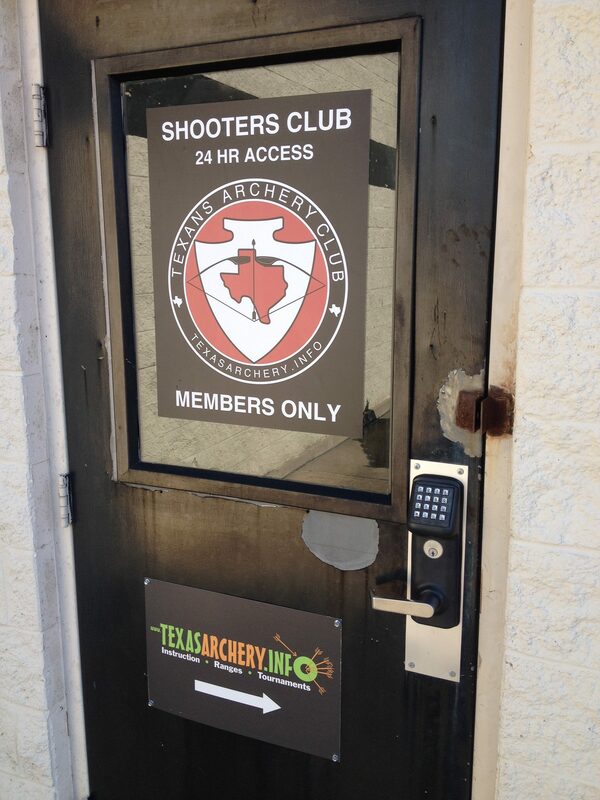 Members must pitch in to maintain these Shooters Club locations as there is minimal staffing. Please pick up after yourself, and leave it better than you found it. 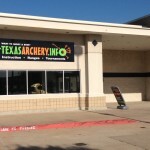 Plano – 600 Accent Dr. Suite B Plano, TX 75075 (back door access, attached to the Texas Archery Academy). 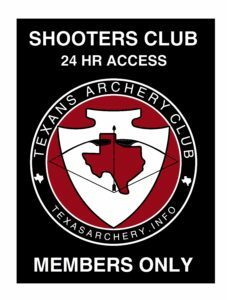 Saturdays and Sundays this range may be booked for events/birthday parties, check event calendar below. 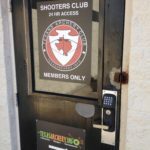 Features 24hr Shooters Club and outdoor long-distance range, and wooded courses – 3D/Field. Further illustrations under Outdoor Range Locations. Public access Saturdays 9am – 3pm. Range fee $10, loaner equipment available. No minors without parent.